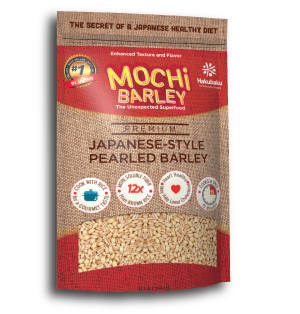 ENTER TO WIN THE GREAT RAMEN GIVEAWAY! Enter to win a 3pk of Hakubaku Ramen from HAKUBAKU USA! We will giveaway one set to one lucky winner EACH MONTH. Open to USA residents only. Void where prohibited by law. Save on your favorite HAKUBAKU products today! Add these to your grocery list today! Save 20% each on Qualifying items from Hakubaku USA when you purchase 1 or more. Enter code: UL9MXP8Z at checkout! 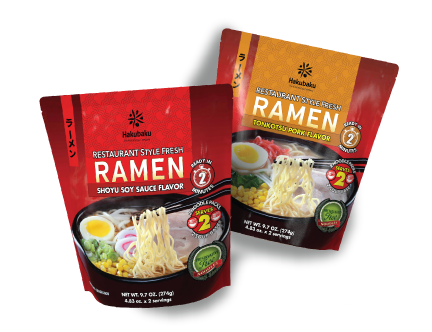 Save 5% off any 6pk Ramen by Hakubaku USA when you purchase 2 or more. Enter code 8AIRJUTT at checkout. Get free shipping on all Hakubaku products with your Amazon Prime account. Add flavor and texture to rice. BOOST nutrition value in a savory way!